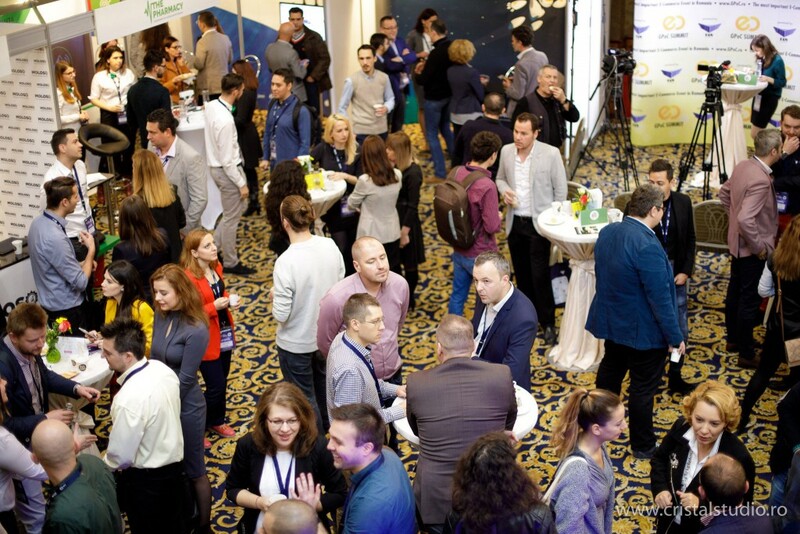 At GPeC E-Commerce Expo we bring together, face to face, companies offering e-commerce services and solutions with online shops, in order to facilitate lond-term partnerships, as well as quick collaborations. The main needs of online shops will be met by the providers who will attend the GPeC E-Commerce Expo who, in return, will have the opportunity to present their offer, make new contacts and get leads from potential customers. GPeC E-Commerce Expo takes place on November 12-13, 2018, in the same time as the GPeC SUMMIT Conference, at Crystal Palace Ballrooms on Calea Rahovei no. 198A, district 5, Bucharest, Romania, between 09:00 and 19:00. The access to the GPeC E-Commerce Expo is free for all the attendants of the GPeC SUMMIT November 12-13. Check-out your benefits as an Exhibitor, or as a Online Shop Visitor and come to the GPeC E-Commerce Expo on November 12-13, 2018. It’s a great opportunity for your business! 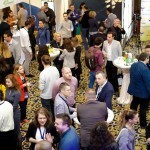 you will gain brand awarness during the E-Commerce Event of The Year – GPeC, the 13th yearly edition. You will get a 4m2 or 6m2 stand that you can customize as you wish and have multiple possibilities to highlight your presence and get creative: bring hostesses, thematic gifts, special discounts for the GPeC SUMMIT participants, promotional goodies, raffles are only a few of the ideas you can implement. 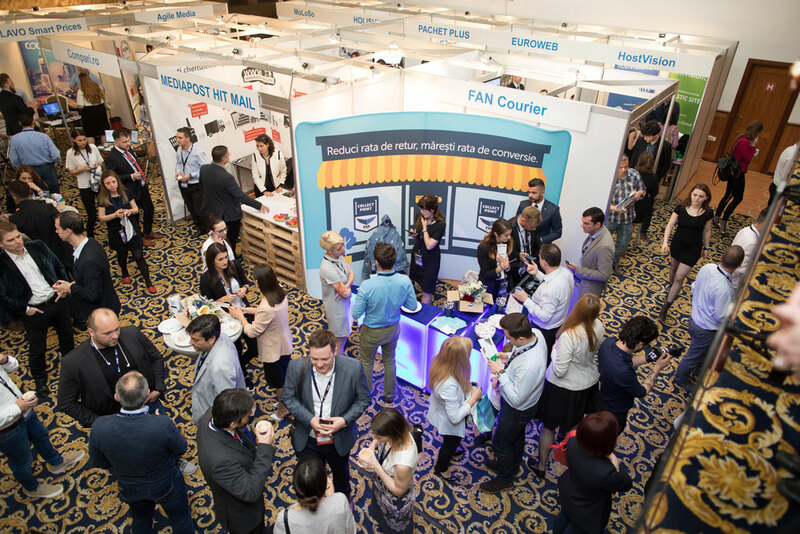 Based on previous editions experience, the number of stands run out fast, so hurry and book your stand at the GPeC E-Commerce Expo by sending us an email at contact [@] gpec.ro with the subject “Exhibitor at GPeC E-Commerce Expo November 12-13”. The email should offer us details about your product/service, the desired stand dimension (4m2 or 6m2) and the billing information (company name, postal address, fiscal identification code, trade registry number, bank account number (IBAN). Deadline: October 31, 2018, by 23:59. If you have questions, don’t hesitate to contact us! We are here to give you all the details you need. NOTE: We reserve the right to select the exhibiting companies according to the relevance of the product/service provided for online shops. GPeC E-Commerce Expo. November 12-13, 2018. Crystal Palace Ballrooms, Calea Rahovei no. 198A, district 5, Bucharest, Romania. 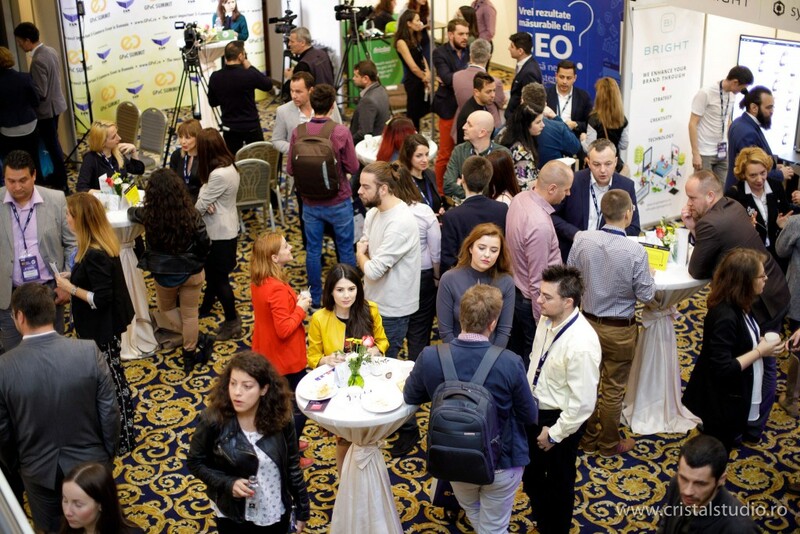 Book your stand at the GPeC E-Commerce Expo by sending us an email at contact [@] gpec.ro with the subject “Exhibitor at GPeC E-Commerce Expo November 12-13”. The email should offer us details about your product/service, the desired stand dimension (4m2 or 6m2) and the billing information (company name, postal address, fiscal identification code, trade registry number, bank account number (IBAN). Deadline: October 31, 2018, by 23:59. Come meet all the e-commerce services and solutions providers attending the GPeC E-Commerce Expo, get in contact, ask for price offers and set up partnerships. You rarely get the chance to meet all the providers you need for the success of your business in one place! Purchasing one GPeC SUMMIT ticket gives you free access to the GPeC E-Commerce Expo (November 12-13, 2018). Don’t miss out and get your GPeC SUMMIT November 12-13 access ticket now! 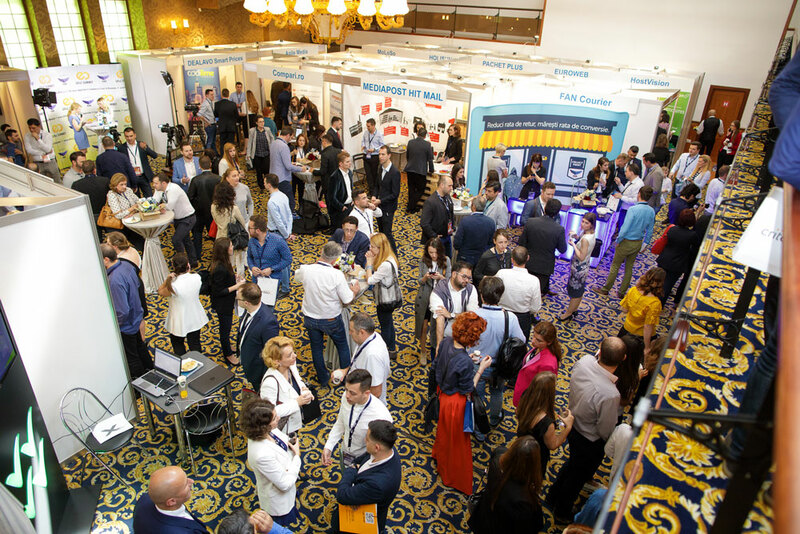 The GPeC E-Commerce Expo will take place on November 12-13, 2018, between 09:00 and 19:00, at Crystal Palace Ballrooms (Calea Rahovei no. 198A, district 5, București), London Hall. Companies offering e-commerce services and solutions have the opportunity to meet face to face with online shops at GPeC E-Commerce Expo. 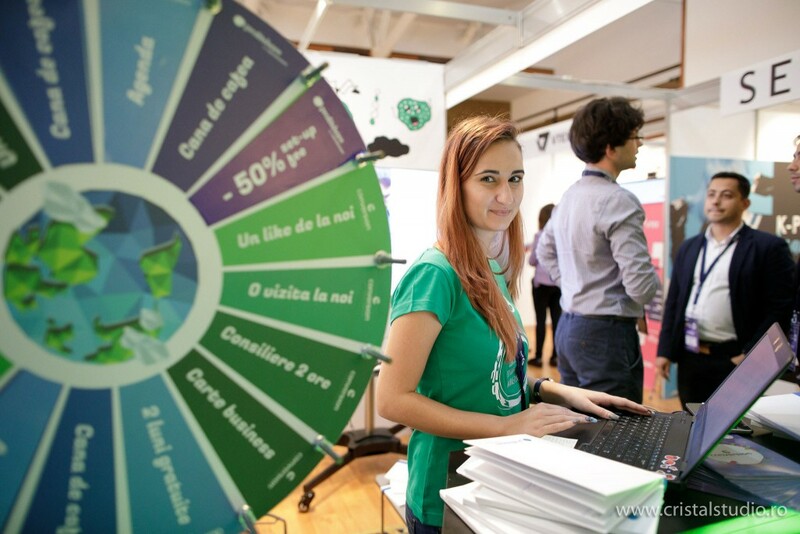 Browse the pictures from our past editions and join us on November 12-13, 2018, to promote your services to potential customers! Book your stand at the GPeC E-Commerce Expo by sending us an email at contact [@] gpec.ro with the subject “Exhibitor at GPeC E-Commerce Expo November 12-13”. The email should offer us details about your product/service and the billing information (company name, postal address, fiscal identification code, trade registry number, bank account number (IBAN). Deadline: October 31, 2018, at 23:59. Advertise your services! Be an exhibitor at the GPeC E-Commerce Expo! If you provide services, solutions or e-commerce tools intended for online shops, you belong at the GPeC E-Commerce Expo! Book your stand by October 31, 2018, at 23:59, and come meet your future clients!